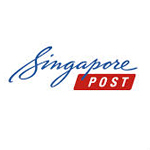 We know you cannot wait to get your order. We've made it easy for you to trace your order's status. 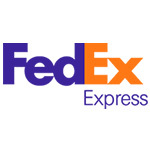 Customer Service Hotline: Kindly check with your local Fedex Office. 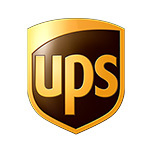 Customer Service Hotline: Kindly check with your local UPS Office. 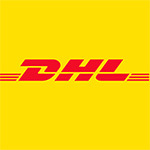 Customer Service Hotline: Kindly check with your local DHL Office. 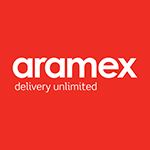 Customer Service Hotline: Kindly check with your local Aramex Office.